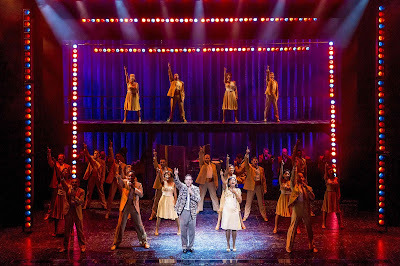 Thursday 16th July 2015: Olivier and Tony® Award-winning MEMPHIS THE MUSICAL opened at the Shaftesbury Theatre to huge audience and critical acclaim in October last year. Nine months down the line, and there is a huge cast change, and tonight was the first night I have seen the show. Inspired by true events from the underground dance clubs of 1950s Memphis, Tennessee, Memphis the Musical follows the fame and forbidden love of radio DJ Huey who wants to change the world, and club singer Felicia who is ready for her big break. The music is rather fabulous in this show, and the songs pack a punch throughout. David Bryan has done a great job writing the music and lyrics along side Joe DiPietro. And a show like this needs good music as the cast certainly showed off their performing skills. Where do I start with Beverley Knight playing Felicia? Faultless is one word to describe her, absolutely breathtaking vocals and acting to go with it. The last time I saw Beverley was when she made her West End debut in The Bodyguard, and she blew me away then with her talent. Tonight she has just gone to show how much of a star she is with her emotions and a controlled powerful performance. 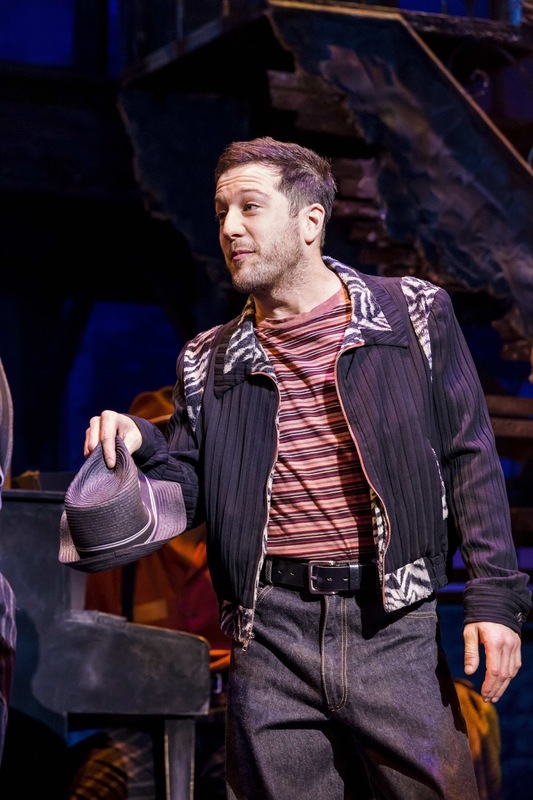 Speaking of West End debuts, what a magnificent performance tonight from Matt Cardle playing Huey. Everyone knows he can sing from way back in the day on his time on X Factor, and I've reviewed a few of his gigs over the years here on Backstage Pass giving him rave reviews then. But tonight showed a different side to Matt, a side that shows he is to be taken seriously in the West End as the casting for this is genius. He fits in well to the role, has good comedy timing, is very likeable, can do a Memphis accent very well and to top it all off, his singing voice is sounding better than ever. One word to describe his performance tonight - "Fantastical". But it's not just Beverley and Matt who make the show, the whole cast are a huge talented bunch, and when they are all singing together, the harmonies and the emotion brought to the music give you goosebumps at times. 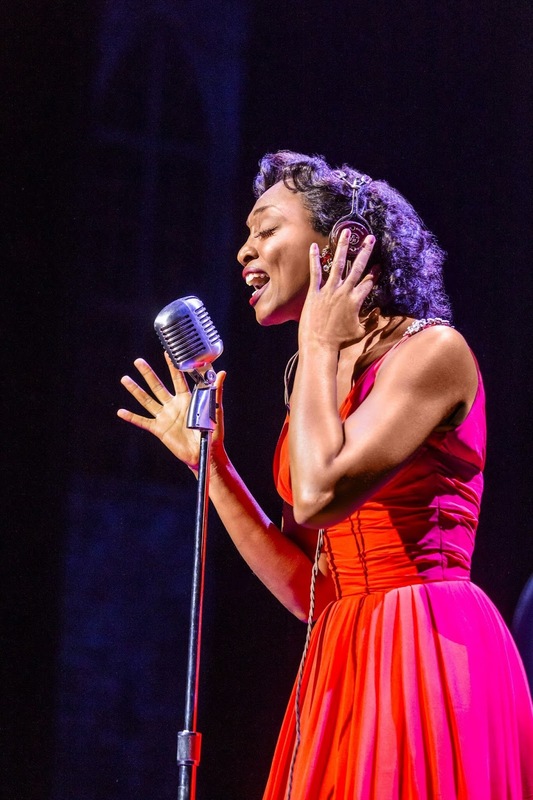 And again, there are some very powerful vocals on that stage, notably Rolan Bell playing Felicia's brother Delray, and Jason Pennycooke playing Bobby - superb stuff! The show looks good, its a nice set design, which is wonderfully lit, and the hard working band sound great. 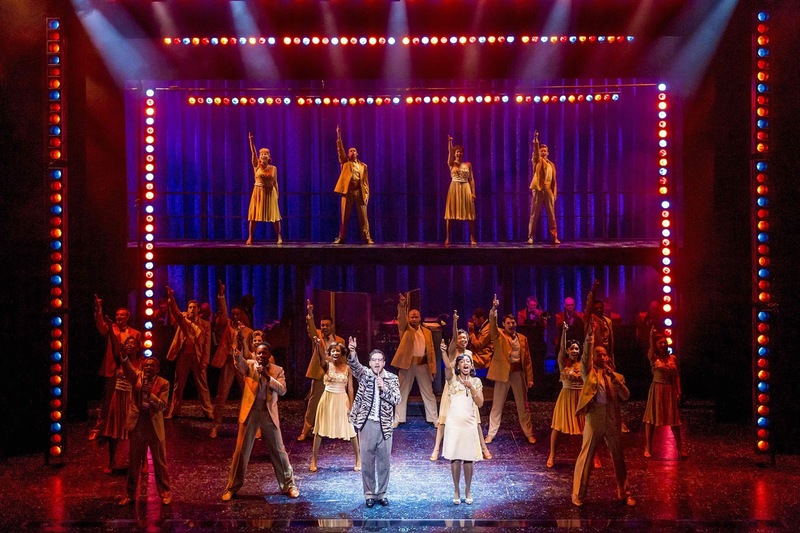 Its everything a musical should be, storyline, good music, looks and sounds good, what more can I say - go and see it!